Imagine an intelligent, connected and flexible core banking system ready for the future. We can help you have it now. 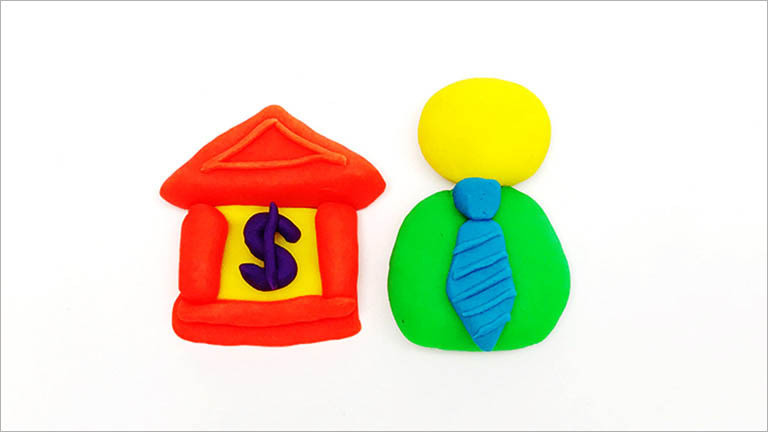 Customer experience is the top focus for bank operations leaders—and it should be. Everything from new customer expectations to digital models to Open Banking are pressuring banks to keep pace. Yet, achieving true customer-centric banking means overcoming the constraints of legacy IT systems and siloed customer channels. It means making back-office functions visible to the customer. It means adopting new ways to operate faster, smarter and cheaper—using intelligent automation, cloud-based core banking-as-a-service, a liquid workforce and other business innovations to power a real-time digital customer experience. 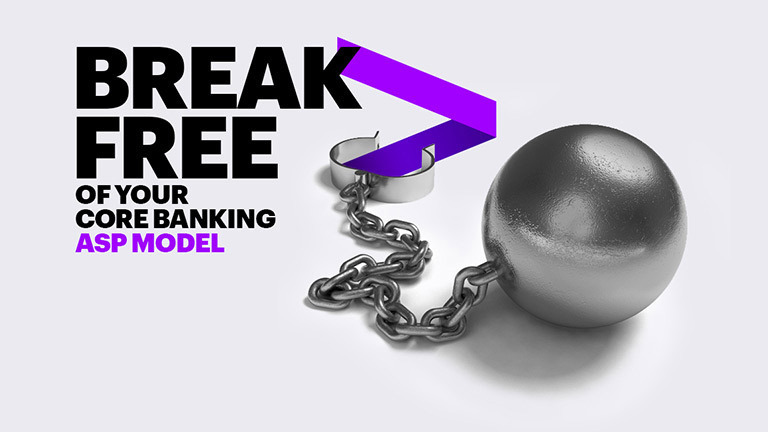 Accenture is here, helping make core banking processes fit for the digital economy. We bring together skills, digital technologies and capabilities to renew core banking systems in ways that put customers first. Banks can then access trapped value in their operations to become agile and hyper-relevant now. Limitations of legacy IT systems continue to hinder many financial institutions from enhancing their customer experience. 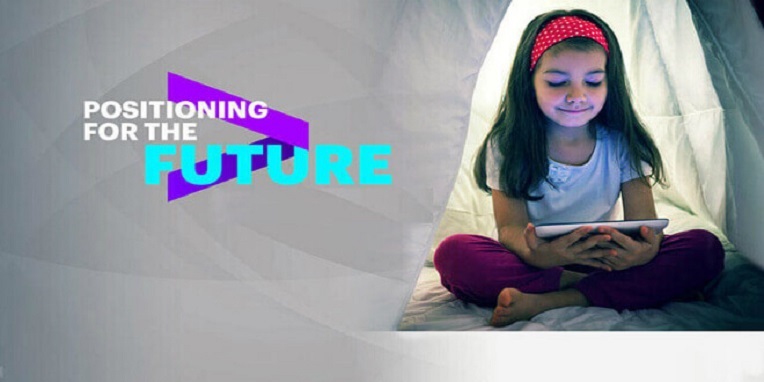 Accenture and Zafin are forming a strategic alliance focused on delivering industry innovation despite legacy constraints. The new relationship further strengthens Accenture’s ability to help financial institutions modernize their legacy IT systems and enhance their digital services programs while enabling Zafin to continue its focus on developing market-leading financial services software solutions. Regain your core banking strength and usher your bank into a thriving future. Banking is moving faster than ever—and core banking systems need to keep pace. We can help you stay competitive. Customer expectations are constantly evolving. We can help by turning your bank operations into intelligent engines. 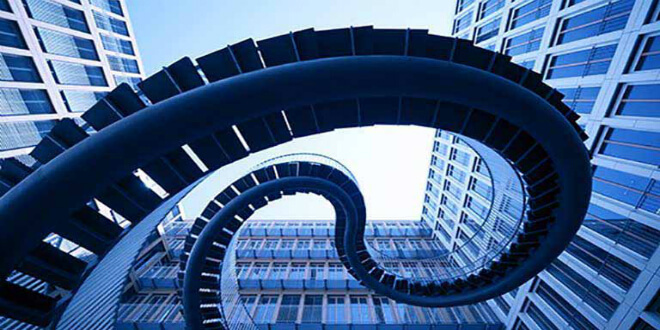 Banks can ready themselves for the future by evolving to a modern core IT architecture. Our findings point to a new future for banks’ back offices as a front-line engine for growth. 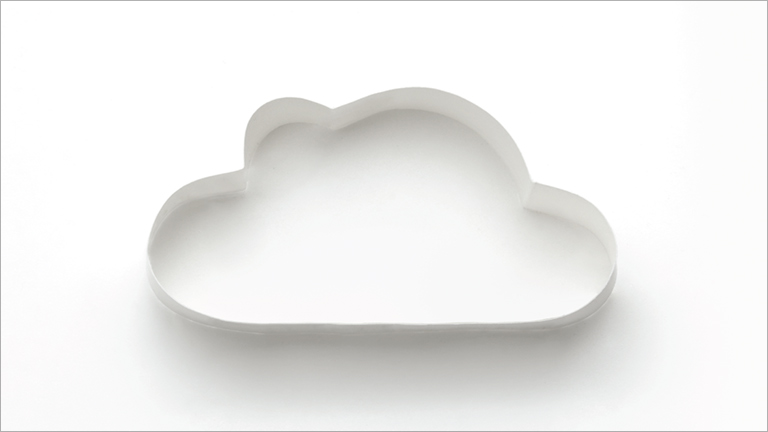 See key priorities and steps banks should be taking now to realize cloud benefits sooner. We transitioned this international Asian bank’s Malaysian operations to a new core banking system. We helped IDB transform its corporate functions into a leading edge, consolidated and compliant web-based system. The deal creates a powerful innovation hub for the financial sector in Italy.